How Far is Habitat Swami Shilp? 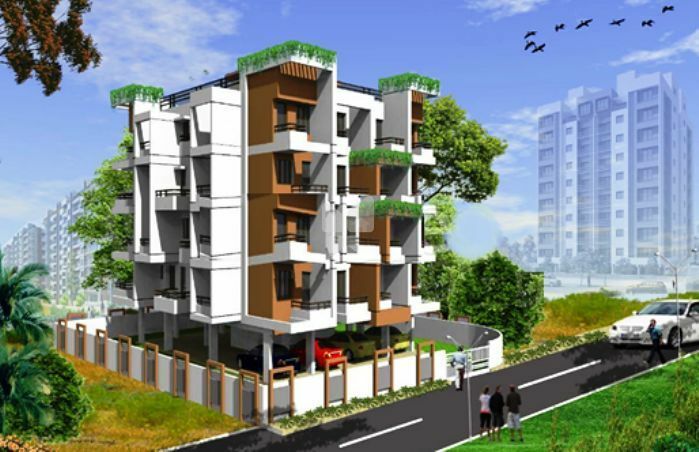 Habitat Swami Shilp is Habitat Creators Infra’s latest residential project in Pune. This 5 floors, 1 towers project comes from a developer who has a history of using authentic materials and making use of space in a modern way. In Habitat Swami Shilp you will find not only beautiful but also high quality Apartments / Flats. It is conveniently located at Talegaon in Pune city. The nearest landmark is Near Okhade Katta Hote. 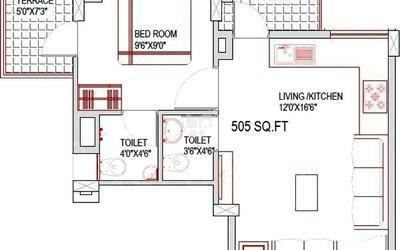 The project offers 1,2 BHK, 1 RK Apartments / Flats within 275 - 685 Sq.Ft. This project by Habitat Creators Infra is in in progress stage. The luxury homes are available at attractive price starting from 7.84 Lac. Crafted to perfection these upscale apartments offers covered car parking, covered two wheeler parking and amenities like Lifts,Kids Play Area,Fire Safety,24*7 Power Backup. The lifestyle and amenities at Habitat Swami Shilp were conceived with wide open views to give you a peaceful living environment with the correct mix of work and play amenities.